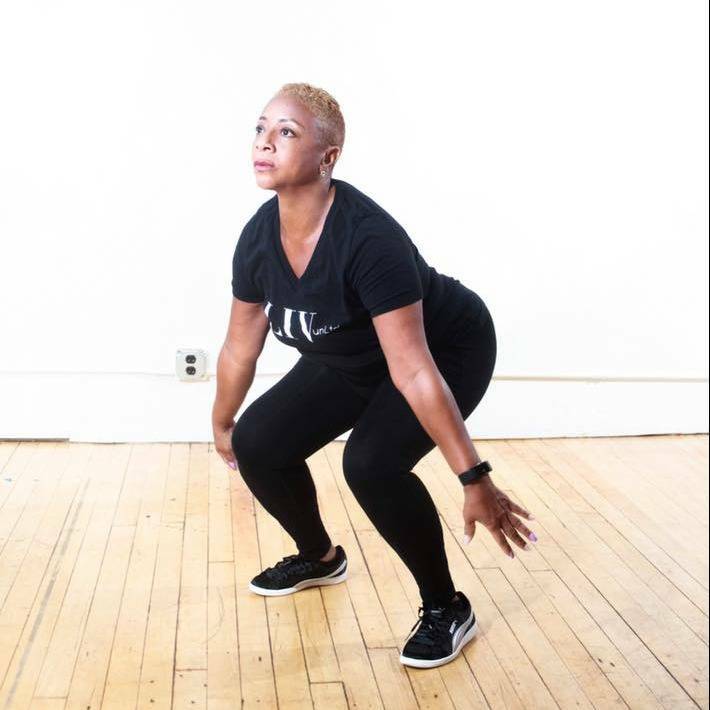 My name is Coach Lyndia and I am a certified personal trainer, certified metabolic conditioning coach and weight management coach based in New York City, where I transform bodies one rep/workout at a time. 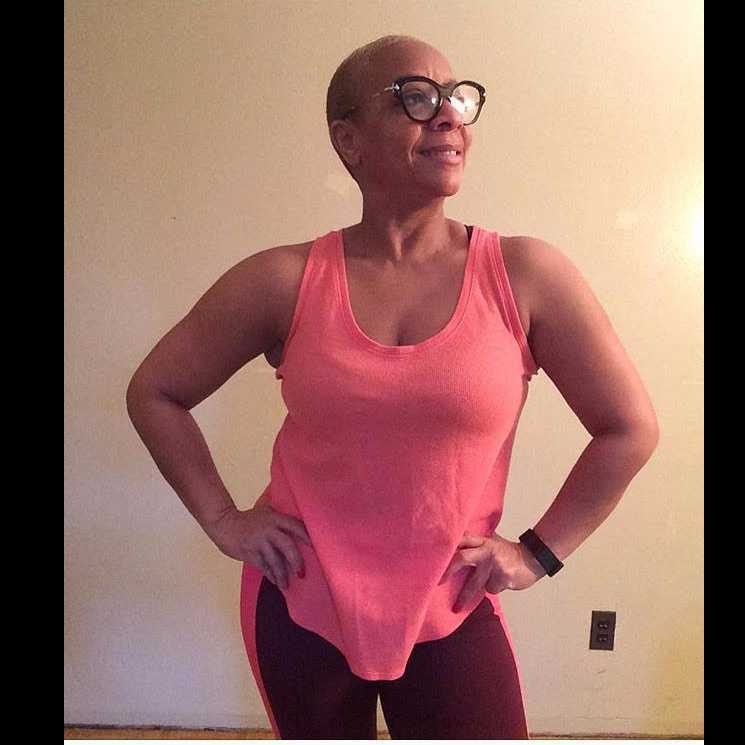 I will motivate you, customize an exercise plan, improve technique and help you to make lifestyle changes so that you reach your fitness goals. 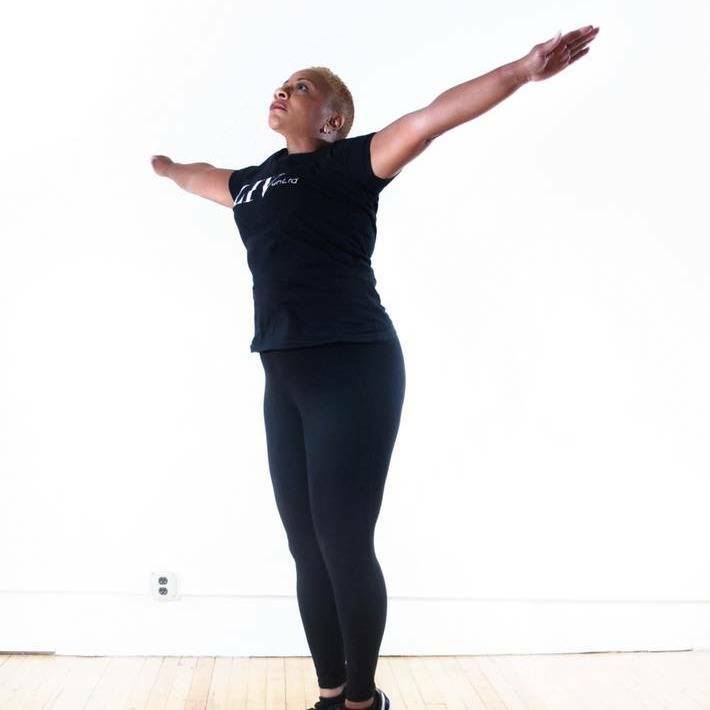 My passion is teaching/training men, women, and youth how to tone up, tighten up, and eat clean resulting in a healthy weight and lifestyle. My request is that you believe in the 21/90 day rule - it takes 21 days to create a habit, it takes 90 days to create a lifestyle. Trust the process and the results will come. Please send me a message for appointment times not listed. Lyndia Alvarez training is fun and engaging. I just started attending her early morning workouts and they are quick but you feel like you got a good workout in. I call her Ms. Personality because she brings her authentic self to the workout!! Great trainer!! I met Lyndia at the Y. From understanding how to use the machines to mixing it up to get “bank for your buck”, I have seen the difference in only 3 weeks. My clothes fit so much better and my energy level is much higher. I would recommend Lyndia to anyone who really wants to be healthy and fit as a lifestyle ???? Lyndia is amazing! In one session alone she got me over my fear of gym equipment and helped me design a program for my workouts that work either at the gym or from home when I don’t have as much time. She is so encouraging and funny, and her energy makes the workout extremely fun, even when it’s tough! I really enjoy working with Lyndia! It’s never about a temporary diet with her. It’s a full circle life change physically and mentally. She has always been available and has always giving me a plan that was adjusted for me and modify as needed. She shared many great meal option and made me aware that my portions needed to be changed and some of my food option weren’t as healthy as I thought they were. She is very informative, has great fitness personality, motivated and a dedicated trainer. 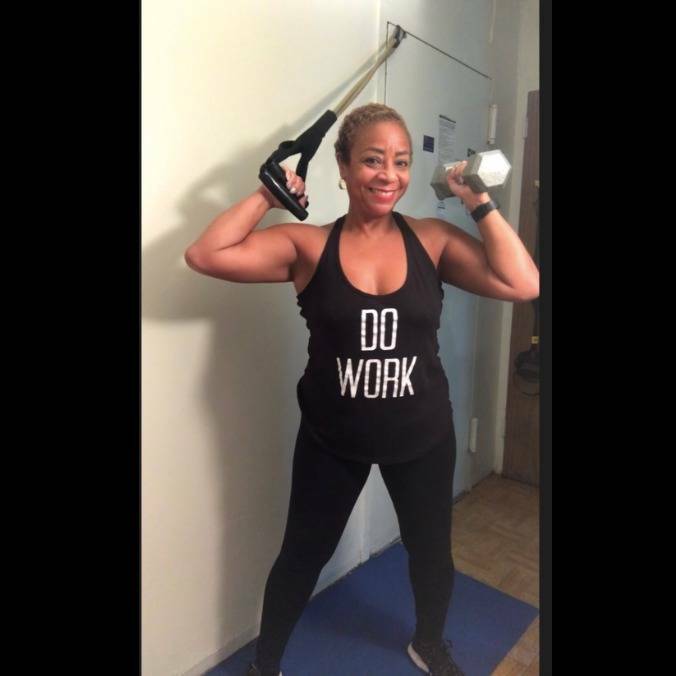 I’ve seen real result working with her and her major key to life style change is consistency! Follow the plan and you’ll get results. I would definitely recommend her to any one looking to get into shape and healthy eating habits! Coach Lyndia a gem! 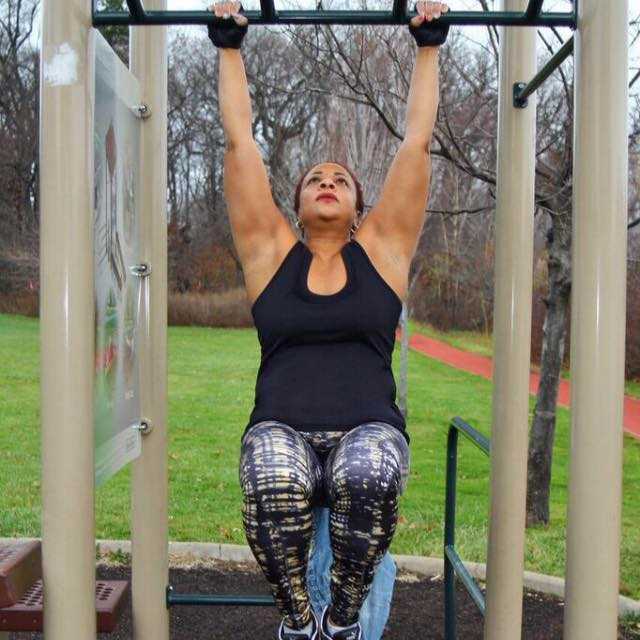 Her workouts targeted all my areas of concern and she pushed me beyond what I believed I was capable of, because she believed I could rise to the challenge. She's very professional, but doesn't neglect the "personal" in "personal trainer". I feel empowered and inspired me to maintain my fitness level. Lyndia is an excellent personal trainer. Working with her for two weeks and seeing meaningful results. Very knowledgeable. Would highly recommend her ...I’ve had serious surgery and Lyndia was able to develop a workout routine that benefits me greatly. 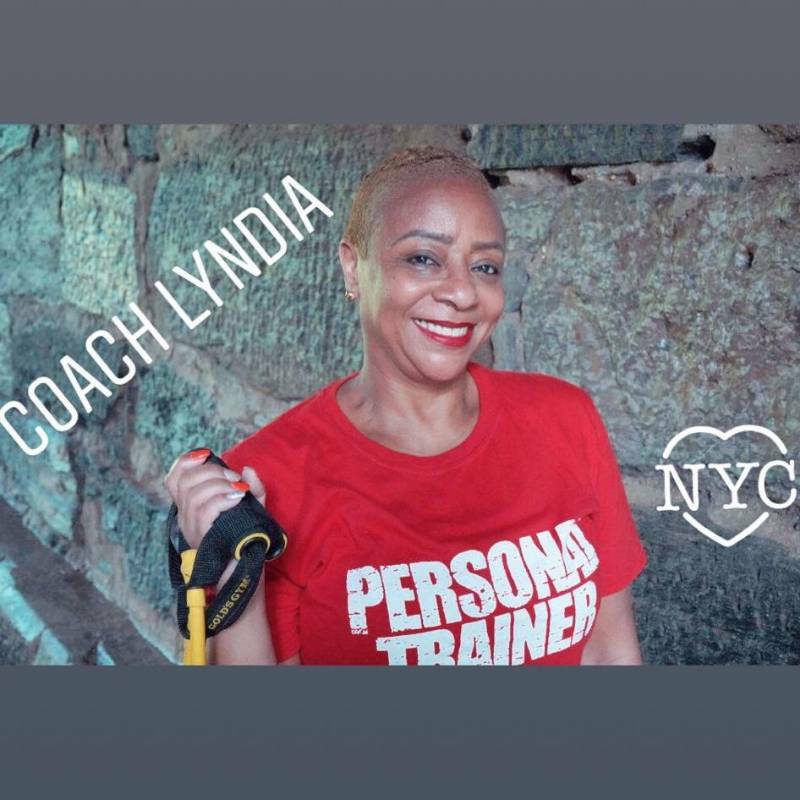 Lyndia is the kind of personal training everyone should have the chance to meet once! She is great! I have only been training with her for about two months now and I already feel like it will be really hard to leave her one day! She is always challenging you and pushes you to perform at your best! She is full of energy and she is able to transmit it to you in such an amazing way. Her workout is always intense but different, she surprises you all the time so you will never get bored and loose your motivation. I highly recommend her for a lifetime of positive changes! Go on , book a workout with her I am sure you won’t regret it! I have been in coach lyndia's care for approximately nine weeks I am a senior citizen. With a neglected body she has recommended the necessary training and has guided and encouraged me to recognize and achieve my full potential . I now feel stronger , firmer, shapeler and very confident. 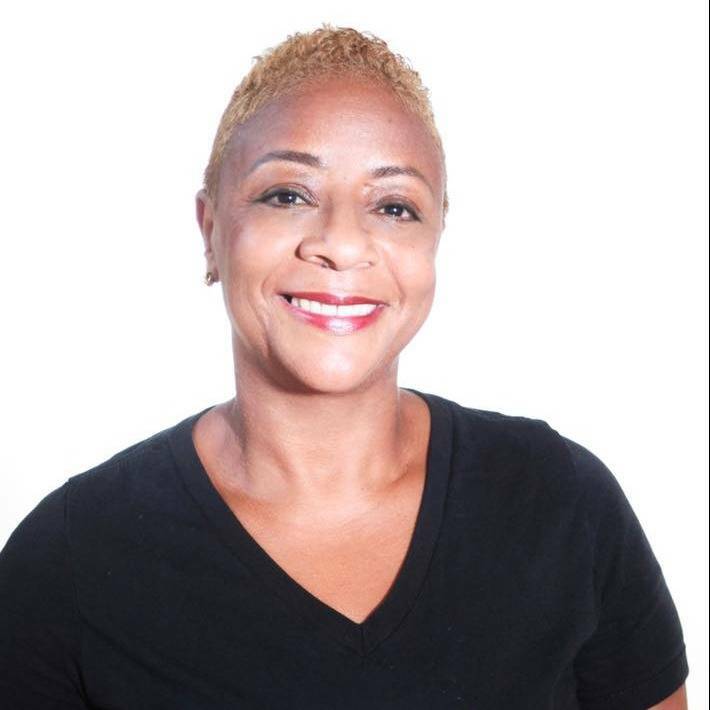 Coach patience, care , and love of what she does and her clients.allows me to have no hesitation in highly recommending her she knows her thing. Lyndia is fun, respectful of one’s fitness level while at the same time motivating when it comes to help one advance to the next level. I'm very much enjoying Lyndia’s work-out sessions.